The Classic range from Miller features a selection of creative and practical products. 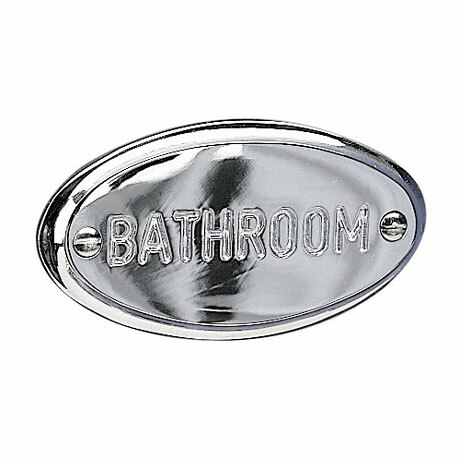 Designed and developed with careful attention to detail, this stylish bathroom sign adds a finishing touch to any new or existing bathroom and is guaranteed against any defects for 10 years. "Excellent product, ideal for our cottage style paneled doors."